Many years before I opened my own wedding planning business, Moxie Bright Events, I worked as a Banquet Manager at a corporate-owned restaurant. We were located in a very central part of Los Angeles, and our entire top floor was dedicated to events - weddings, parties, bar/bat mitzvahs, corporate events; you name it, we did it! Having the benefit of seeing both sides of the coin, I’d love to highlight some of the biggest differences between the two jobs. Workload. When I was a Banquet Manager, I was in charge of booking and executing events in our five separate banquet rooms. That’s five possible events per day - actually, ten events per day if you consider that we booked luncheons as well as dinners. Let’s do the math on that for a minute. 10 events per day x 6 days a week (typically we were slow on Mondays) = 60 events per week. 60 events x 52 weeks a year = 3120 events per year, at full capacity. Even if you cut that in half, that’s 1560 events a year. That equals over a thousand clients per year. Just typing that made me exhausted. I did this for YEARS. 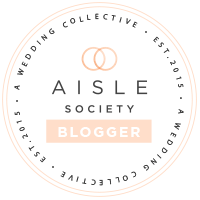 As a Wedding Planner, I only plan about 20 weddings per year, which equals roughly 40 clients per year - sometimes a bit more if parents are involved. I purposely keep my workflow on the lighter side because I pride myself on providing personal attention to all my clients. It’s one of my favorite parts of my job, and something that was simply unattainable when I was a banquet manager. There were not enough hours in the day to personally service every single client. My workflow as a banquet manager was fast and furious: book the event, take the deposit, get their menu choices, follow up a few weeks before the event to confirm and get specifics, execute the event. That’s it. There was no time for anything else. 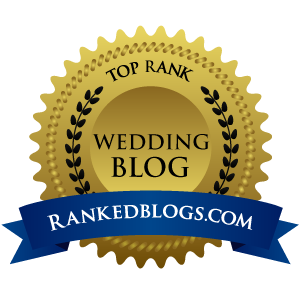 As a Wedding Planner, I get to know my clients and their families. I am there from the first decision they make until the last guest departs at the end of the wedding. I am attending dress fittings, wedding invite design meetings, advising on etiquette, logistics, traditions, design, florals, fashion - everything! Loyalty. As a Banquet Manager, my primary job was to service the restaurant. Yes, you heard me correctly. Not service the clients, but service the restaurant first. How? By booking the spaces and making sure our rooms weren’t damaged in any way! After my loyalty to the venue, I would service the clients. This sounds counterintuitive in a hospitality position, but it’s absolutely the truth. Personal Touches. As a Wedding Planner, I know that personalization is king. I love brainstorming, researching, sourcing and executing very specialized experiences for my clients. As a Banquet Manager, I was almost never able to execute a truly personal touch. I remember a client once wanted to cover the ceiling of our biggest banquet room in hundreds of balloons. It was a birthday party and they wanted to have a balloon for each guest to take home. I couldn’t authorize the client to bring that in; I had to call our corporate office in Chicago and explain the situation. Corporate denied it. And that was the end of that. As a Banquet Manager, my job was to execute the event in the way the venue always did it. Vendor Liason. Wedding Planning can be quite stressful and foreign to many - after all, how many weddings have you planned before? It’s actually OK to not know how to do any of this! Dealing with vendor contracts is an area in which I see my Wedding Planning clients struggle a bit. “What does this contract mean? What am I signing?” I review all of my clients contracts, and make sure that everyone knows what they are agreeing to. It’s a key part of my job as a Planner. As a Banquet Manager, I never even saw my clients contracts with outside vendors. It just wasn’t part of the service. If a client called or emailed asking for personal vendor referrals, they were sent a PDF. 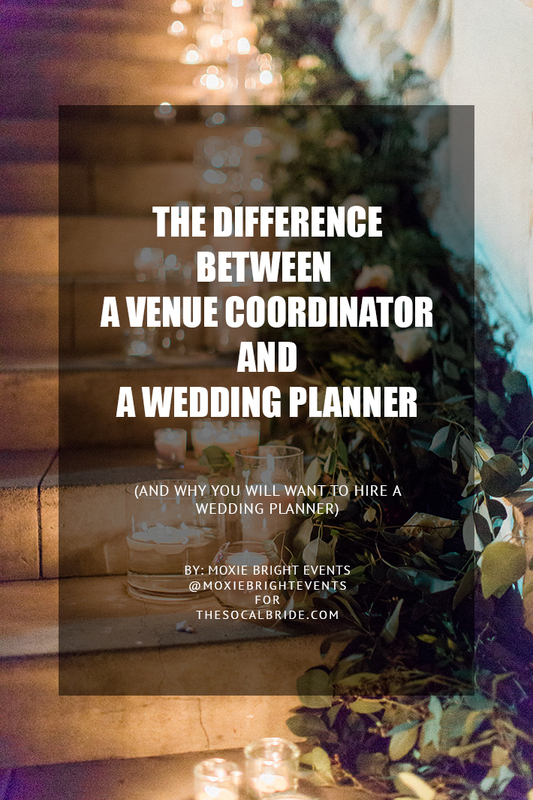 I know it’s tempting to not hire a professional Wedding Planner to plan or manage your wedding day, especially if your venue has a Venue Coordinator (Other names for Venue Coordinator: Venue Manager, Banquet Sales, Banquet Manager). But I can tell you from first hand experience, they are not interchangeable jobs. 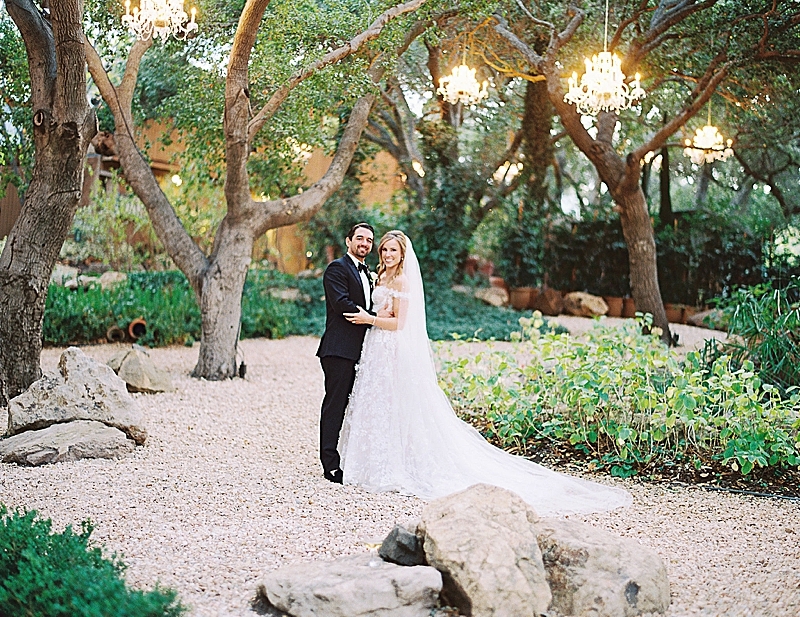 Each have their place in the landscape of your wedding day. Moxie Bright Events is a boutique wedding planning company, specializing in very personal weddings. We believe your wedding day should be a unique and joyous expression of you and your partner – whatever that may mean for you both. And getting to your wedding day should be easy, fun, and stress-free! Our goal is to see you and your partner on your wedding day, kicking up your heels and having a ball, while I work to make sure everything is as close to perfect as possible! 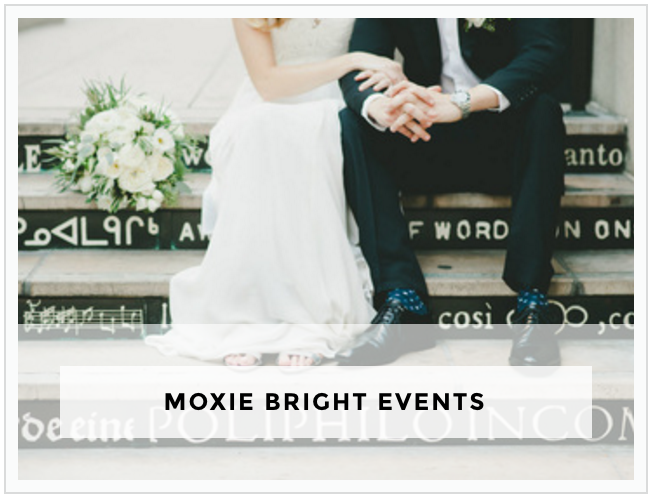 Moxie Bright Events is a wedding planner based in Los Angeles and serving Los Angeles County, Santa Barbara County, Palm Springs, and beyond!